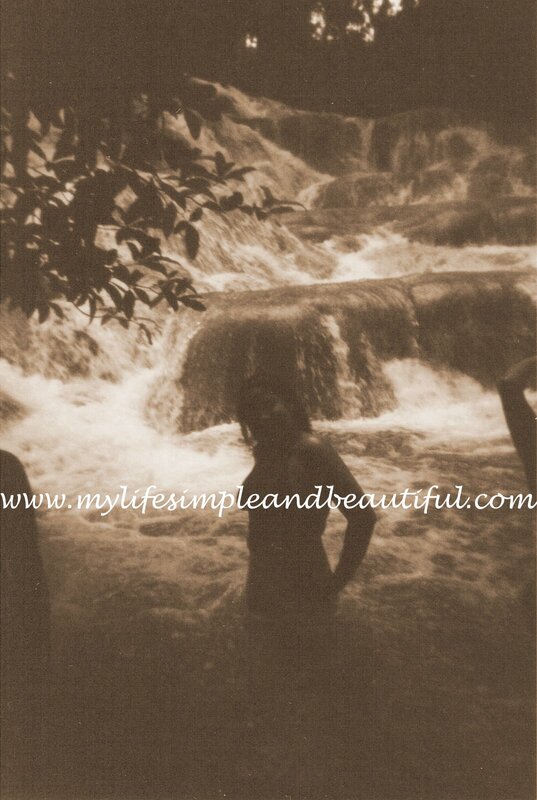 This is me at Dunns River Falls in Jamaica, 2000. ﻿ ﻿I remember climbing this 600 ft. fall and not even thinking twice of what I was doing. Nowadays, you would probably have to convince me to do it!